Don’t want to hear an artist in Spotify playlists or radio? You may soon be able to block them. The new feature does not seem to be available on other platforms, including Spotify on the desktop and web. If you are on iOS, however, you will likely receive the feature sometime soon, as the company seems to have been testing it for a few months with a smaller group of users and the firm only started rolling out to a wider group sometime last week. Jon Hopkins isn’t actually canceled, don’t worry. The artists will still populate in playlists, but from what I could tell by testing this feature myself, the artist won’t play at all even if you manually click a song by that musician. But as Thurrott pointed out, the function won’t mute artist features, meaning there’s still a chance you could hear them on someone else’s track. 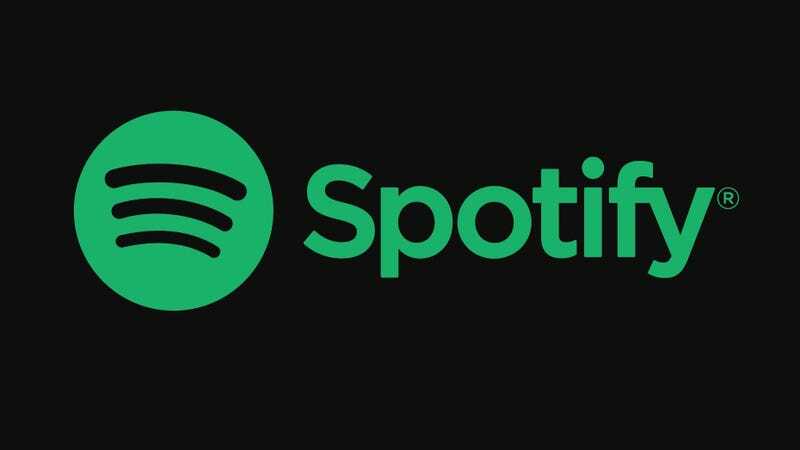 Spotify did not return multiple requests for comment about the feature, but we’ll update if we hear back.